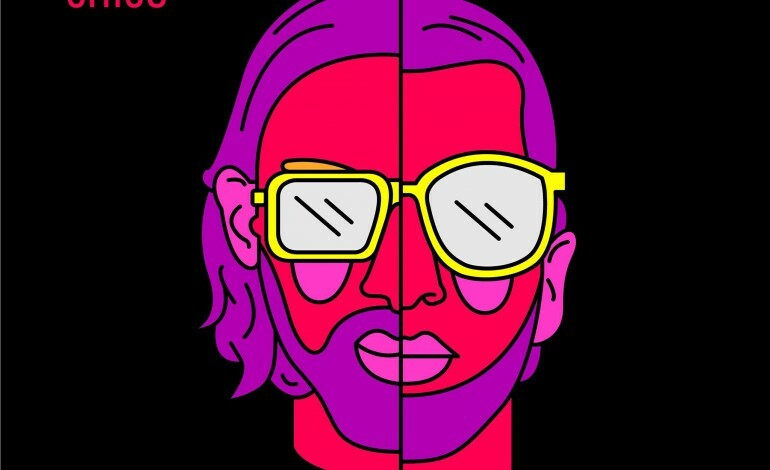 French rap duo PNL rise rapidly through the Itunes charts. However it is not just their music that has taken France by storm but rather the mystery of the band. Very, very little is known about the two rappers, other than they go by the names of NOS and Ademo and that they are based in Tarterêts estate in Corbeil-Essonnes, just south of Paris, an area notorious for crime. You might wonder why we’re writing about a French news story; and the fact is that the manner of their rise through social media and without using a record lable is a testament to the growth of musicians independently releasing their work. That affects the global music market hugely. A self made album is currently sitting top of the Itunes charts for a huge country; that is highly significant. “We don’t know who they are, we only have their lyrics to go on. The mystery around them has no previous equivalent in French rap. PNL performed their very first gig in Paris last week in a small venue, again details are hard to come by. We can only hope for more gigs and more details about the successful duo to emerge.